Bishop Linda Lee sets aside one day a week as Sabbath, devoting that time to prayer, reading, writing and reflection. She does the same each morning, cherishing silence and solitude with God. Setting aside Sabbath time, she says, empowers the practitioner to be in the world for God with disenfranchised people who need to know God is with them. our time. Whitney Houston, whose soaring voice and enormous talent were overshadowed in recent years by her battles with drug addiction, was found dead Saturday in a Beverly Hills, California, hotel, hours before she was to attend a pre-Grammy party hosted by the songstress’ longtime mentor, Clive Davis. She was 48. I grieve for her family and friends along with the rest of her fans. The tragedy of her life inspires me to speak out against drugs. 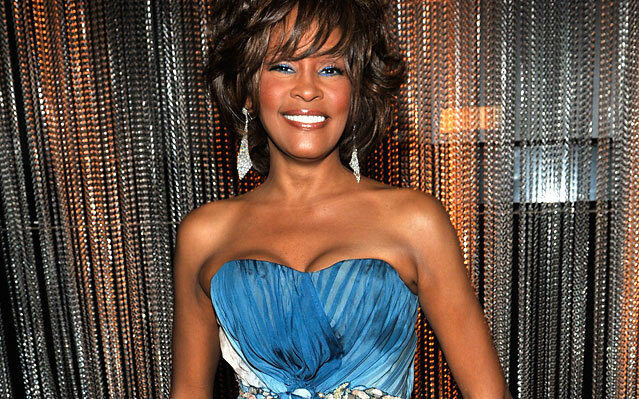 Whitney said in an interview with ABC’ News anchor Diane Sawyer,”Nobody makes me doing anything that I do not want to do.” She chose to do drugs and it destroyed her voice, career and impacted her quality of life. Many families face family members who are involved with drugs and I am frustrated by the mothers who complain about their drug influenced child stealing from them and not kicking them out. For the fathers who keep making excuses for their daughters who enter rehab program after program and never finishing. For the extended family members who say “that is just the way cousin Sammie is and he will never change” when they show up high at a family gathering and then disrupts everything. As a pastor understand never wanting to give up on a family member but my experience with Project Impact as a ReEntry Specialist I understand that addicts must hit rock bottom to make a decision to change. Saying no to drugs also means drawing the line with family members and friends. I dare not be insensitive to the pain the Houston family is experiencing but this is a teaching moment about how drugs can negatively impact a persons life. Whitney was raised in the church, developed her skills in church choirs and dazzled the world with her voice since she was 19 years old. 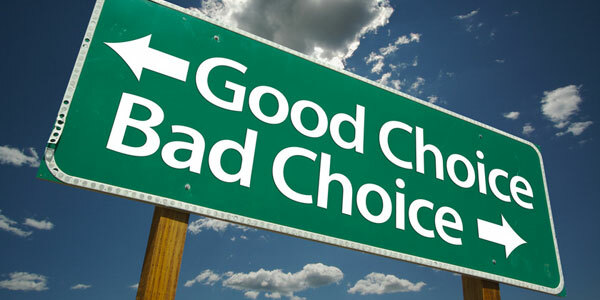 Our choices matter and we all have a responsibility to make choices for our lives. My prayer is that we remember the unbelievable gift and talent of Whitney Houston but we do not ignore the impact of her choice to engage in drugs. Do you often find yourself asking questions like how do I program music for a Contemporary service when I have a fixed budget? How do I build a consistent worship team when I cannot hire professional musicians? How can our evolving electronic world work for my music ministry? The goal of this workshop is to empower you in your ministry. This session will address the unique challenges of creating a meaningful worship experience as you negotiate questions like those above. With a little creativity and innovation, you can overcome these struggles. Join us, and let’s get started! Dana Nichole Scott has worked for several years as a Music Minister. She currently serves as the Accompanist and Praise Band Director for Emmanuel UMC in Laurel. As a pastor’s daughter, Dana was involved in music ministry in church from a young age. She attended two prestigious schools of music and honed her skills. She teaches piano at the Saint James School in Hagerstown, Maryland and has additional students at Emmanuel UMC. She also enjoys accompanying the All Children’s Chorus of Annapolis, Arundel Vocal Arts Society, and on occasion the Maryland State Boys’ Choir. Her clientele also includes: St. Agnes School, Landsdown High School, Loyola University, Loyola-Blakefield, Baltimore School of the Arts, Washington National Opera, and the University of Baltimore County. During her spare time, Dana directs productions in the area and finds time to give back to the community.